History of Downtown and who built it? 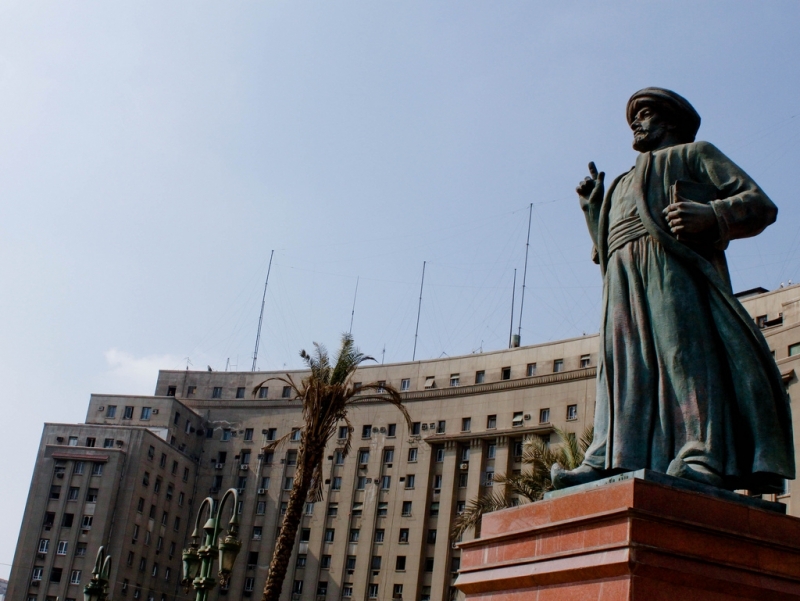 Egyptians refer to Downtown as Wust al-Balad, which can be poetically understood to mean “the heart of the country”. 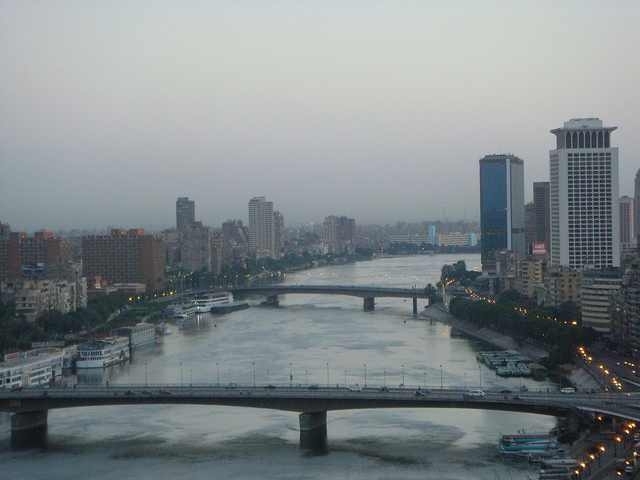 This crowded, bustling district of Cairo certainly lives up to the name. 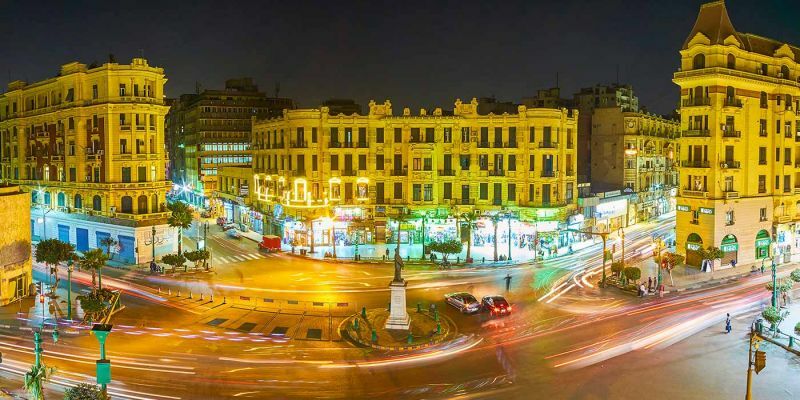 It is not only the physical center of Cairo, but also a hub for transportation, business, and culture, centered on Midan Talaat Harb and Midan Tahrir. 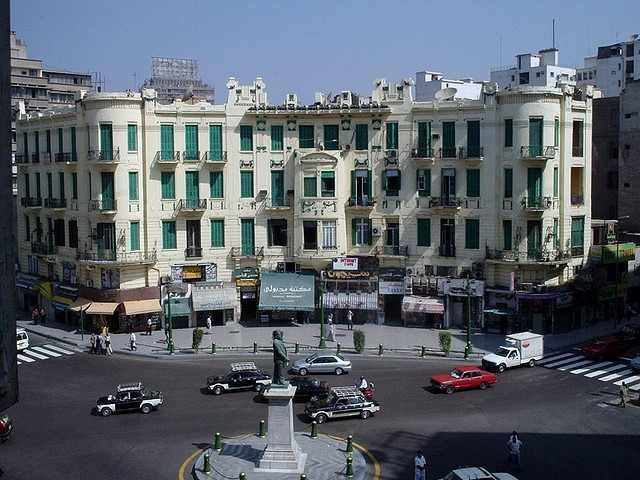 Downtown was built in the 1880s as part of Khedive Ismail’s massive building project to modernize Cairo and other Egyptian cities. 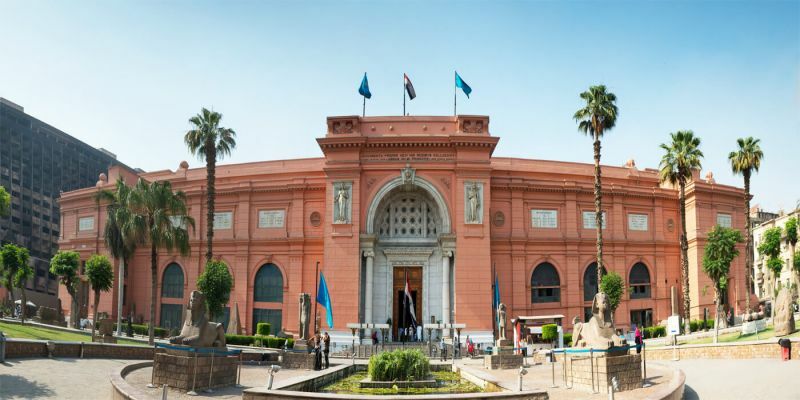 The Khedive’s goal was to make like a European city and he set out to do this by hiring European architects to design a whole new section of the city with wide boulevards and architecture that calls to mind Paris during the same era. 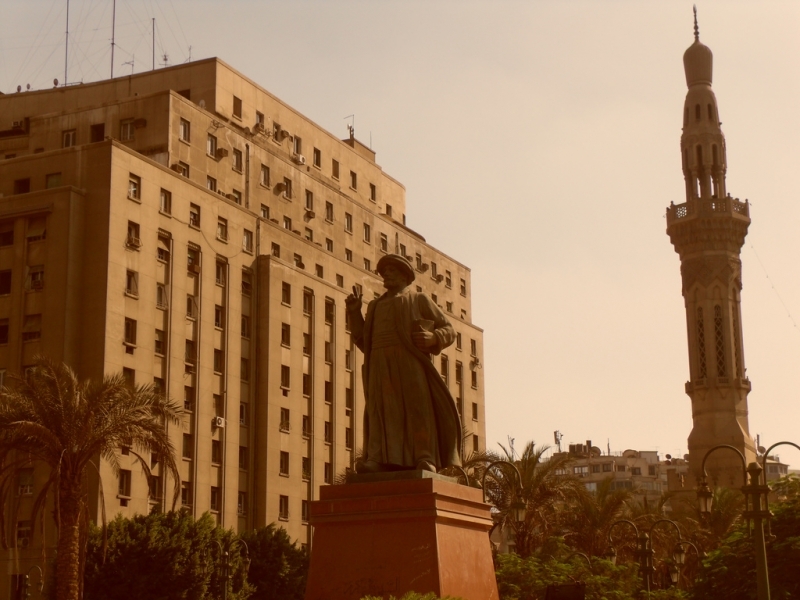 If you can handle the traffic that chokes Downtown much of the time today, it is an interesting place to take a walk—full of faded relics of the grandeur of Cairo a century ago. There are several famous sights to visit in Downtown, as well as many lesser-known locations that are still worth a visit given their historical significance to the cosmopolitan culture that thrived here in the middle of the 20th century. Museum of Islamic Art—located on the border between Downtown and Old Cairo, this museum is less well-known, especially since is was recently closed for renovations for over 10 years, but it contains a well-curated collection of artwork and architectural features from the era after Islam arrived in Egypt (641 AD). 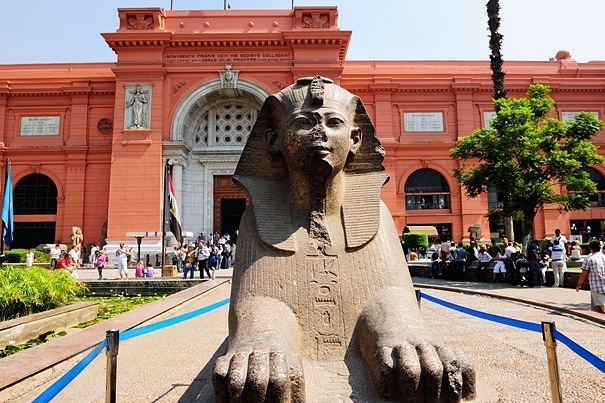 Egyptian Museum—a must-see on any tourist’s visit to Cairo, this museum is full of countless artifacts from Ancient Egypt and even many from the more recent Greco-Roman period of Egypt’s history. 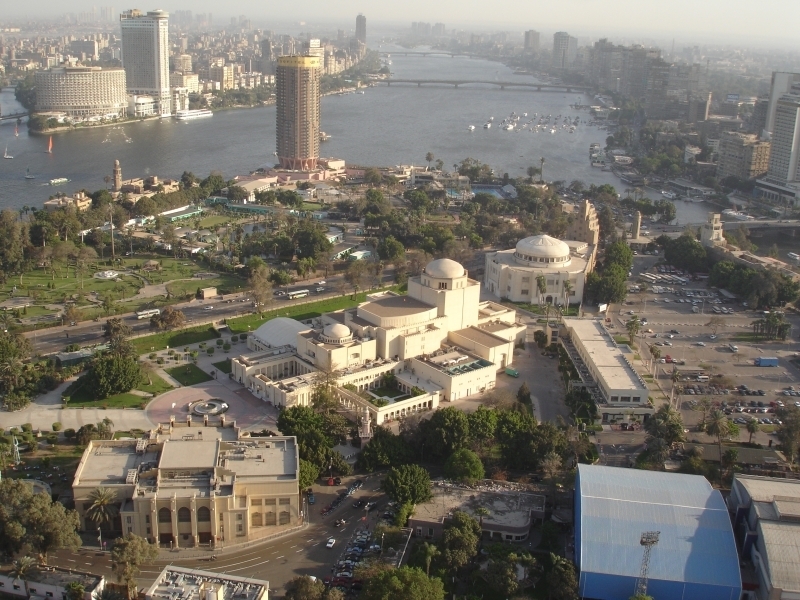 It is located in Tahrir Square. 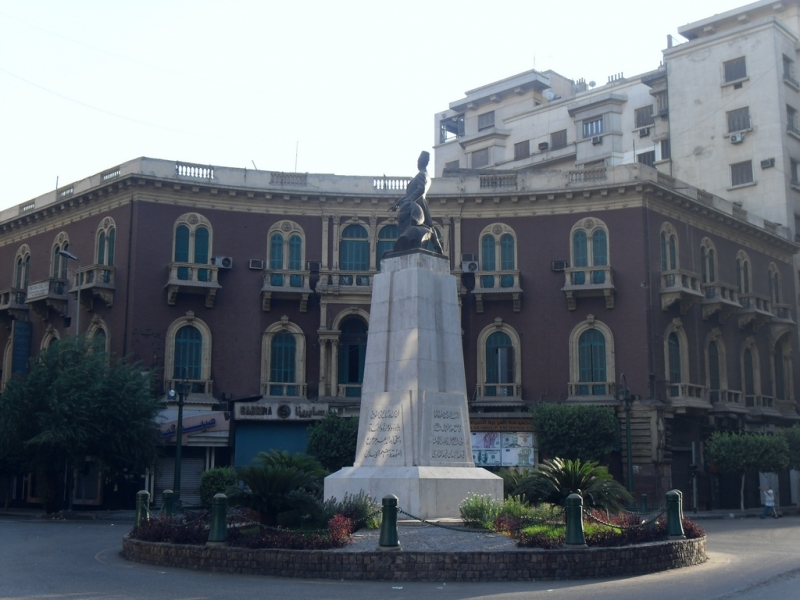 Midan Falaky—this square and the surrounding area, east of Midan Tahrir and south of Midan Talaat Harb, are full of lively coffee shops and classic architecture. This is a great area to sit in a café and watch Cairo life go by. Enjoy some shisha and game of backgammon (taoula in Arabic). 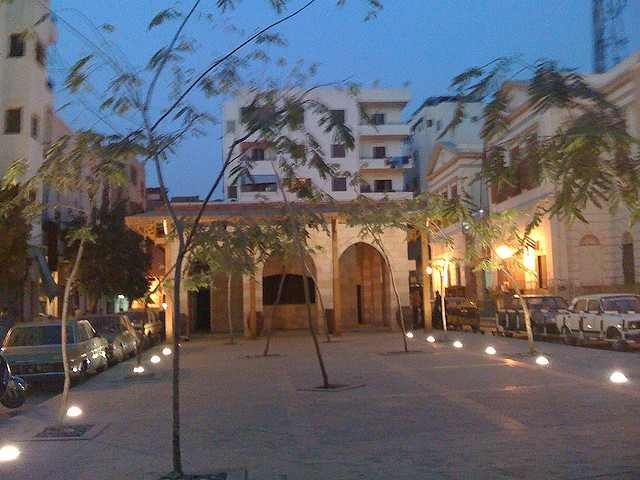 Enjoy a cold beer or coffee in the Café Horreya located in Midan Falaky. This is a lively place to visit at night. 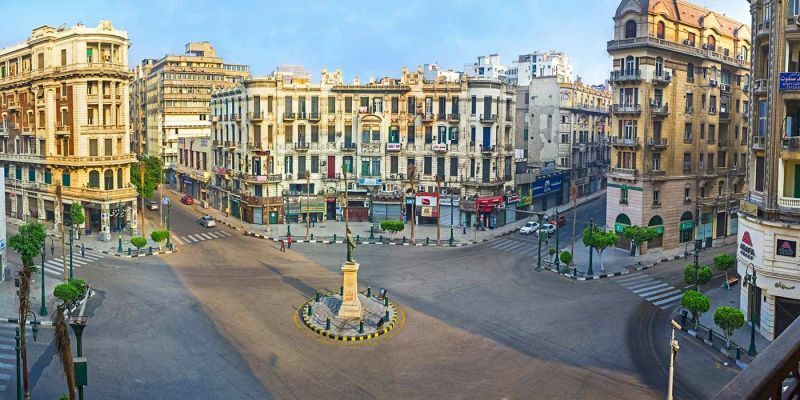 Borsa—this pedestrian area located a couple of blocks northeast of Midan Talaat Harb between Kasr Al Nil Street is full of outdoor cafes that are popular among young Cairenes. Another great place to sit outside and enjoy Cairo’s street-life, day or night. Townhouse Gallery and Theater—a thriving art gallery and performance space that holds regular movie screenings, art exhibits, and art performances. 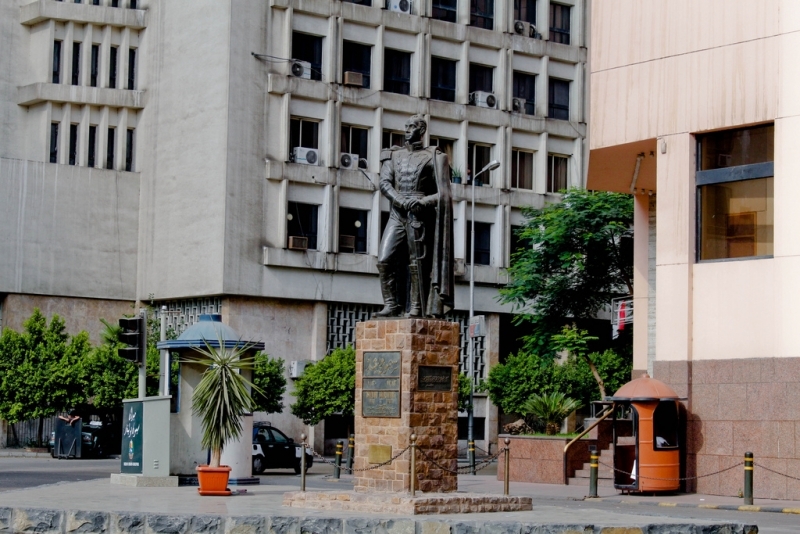 Located off of Mahmoud Bassiouni Street running northwest from Midan Talaat Harb. The website can be found here. Café Riche—a restaurant that played host to the literary and intellectual elite of Cairo in the middle of the 20th century. Today it is a café that serves beer and decent food on Talaat Harb Street before you reach the Midan, but the classic ambiance is preserved inside. See a review here. Café Horreya—a rare café that serves beer, it is one of the centers of nightlife Downtown, hosting an array of Egyptian and foreign clients. 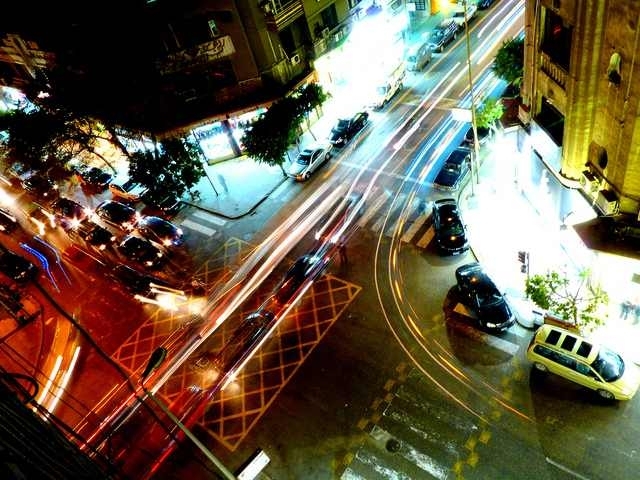 It is not particularly clean and it tends to get very loud and smoky, but it is a standard of Downtown Cairo nightlife nonetheless. 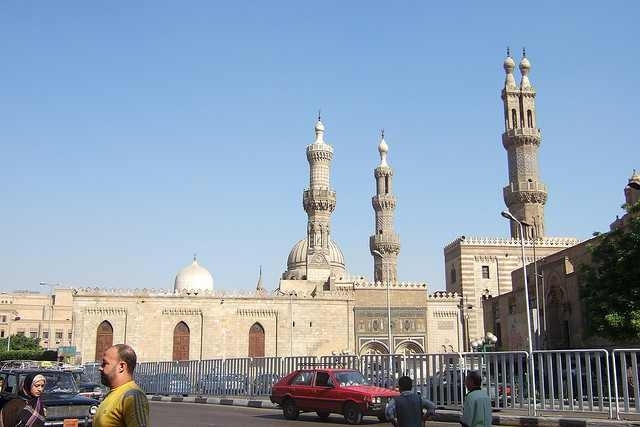 Located in Midan Falaky. Felfela—this restaurant in Talaat Harb Street serves delicious Egyptian food inside, but it also has a fast-food section where you can grab a quick sandwich, also pretty delicious. See a review here.